Bonilla-Silva, E. (None). 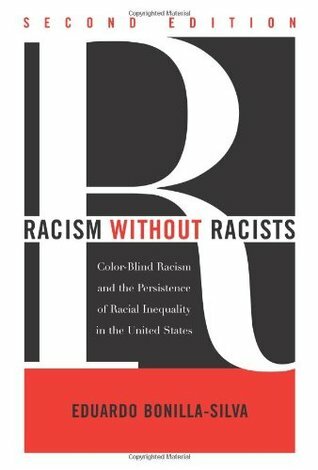 Racism without Racists: Color-Blind Racism and the Persistence of Racial Inequality in the United States. .
You must complete the sections before you can add terms or notes.